Google Maps has 1 alternatives which are listed below. Join drivers in your area who share realtime traffic & road info to save time, gas money, and improve daily commuting for all. Just by driving with Waze open, you're already contributing tons of realtime traffic information to your local community. You can also actively report accidents, police traps and other hazards you see on the road. Get road alerts along your route and find the cheapest gas prices around you shared by the community. Plus, you can add friends, send locations or keep others posted on your arrival time. 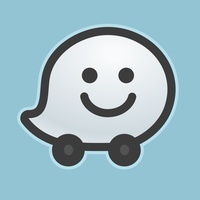 Waze is all about contributing to and benefiting from the common good, so hop on board and get involved! 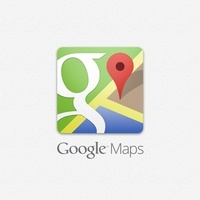 Read more about Waze Social GPS, Maps & Traffic as an alternative for Google Maps.